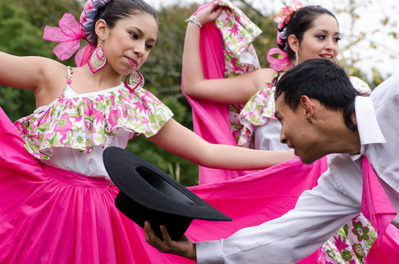 Celebrate the autumnal season at Cheekwood! We’re set to celebrate all things fall during Cheekwood Harvest, part of our year-round lineup of signature seasonal festivals. The changing of the leaves are one of many garden highlights you’ll find as oaks, maples, dogwoods, and other trees greet you with their fall colors. 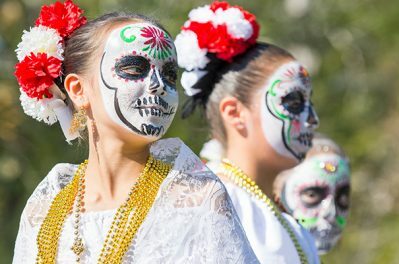 You’ll find activities and experiences designed to appeal to kids, adults and families alike, making this six-week celebration the perfect time for a peaceful solo stroll, a crisp fall family day, or an afternoon date. Made possible in part by funds from the Horticultural Society of Middle Tennessee. More than 5,000 chrysanthemums in deep autumn hues are planted throughout the gardens specifically for Cheekwood Harvest. Don’t just pick pumpkins, step into our new Pumpkin House and experience them! 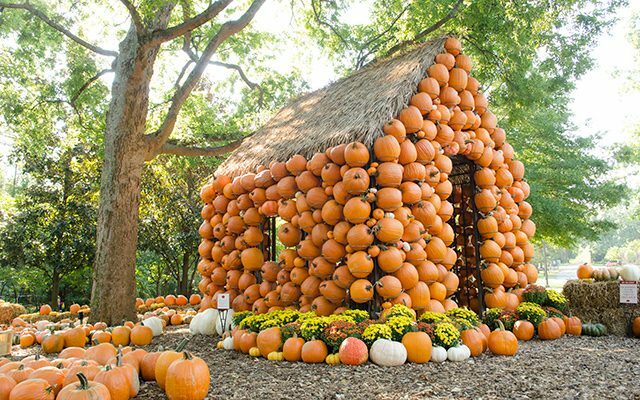 This 11-foot-tall Pumpkin House is fun for the whole family. Pumpkins for carving, painting and are waiting for your to purchase and take home. And explore more pumpkins that help brighten and add interest to our various gardens. 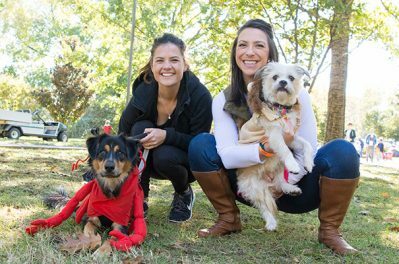 Bring your favorite four-legged friend to Cheekwood for our Halloween Pooch Parade. Costumed canines and their owners are invited to parade around the gardens for a fun morning stroll.